Time for something relatively cheap and good looking! 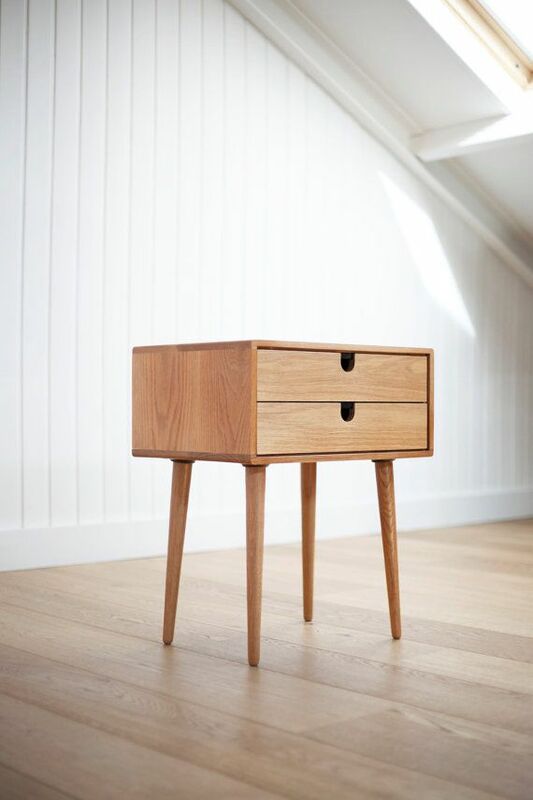 This nightstand by Habitable can be found on their Etsy Shop for around $435. 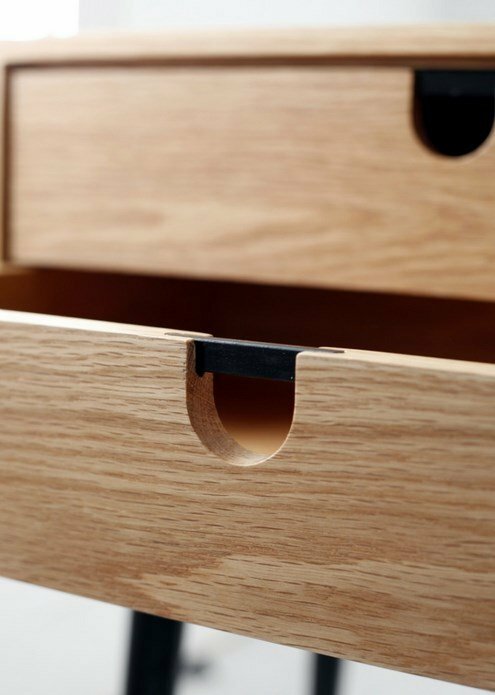 My favorite detail on these little nightstands is the handle that is joined into the drawer front. 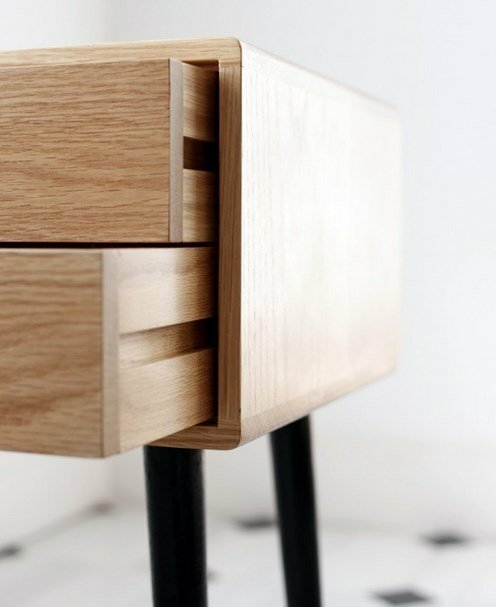 That handle is a simple addition that really makes this piece stand out in a crowd of nightstands on a site like Etsy. 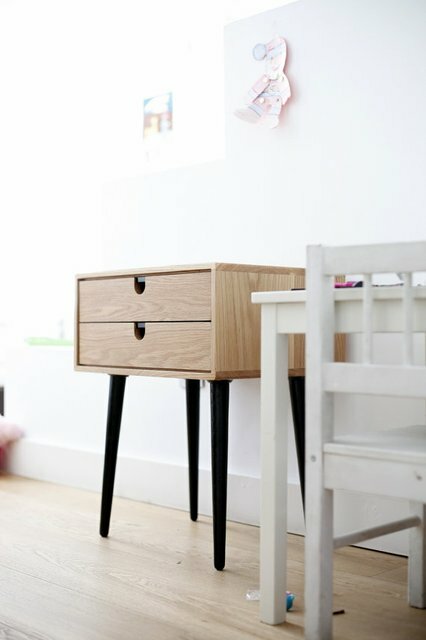 Check out more of their furniture!